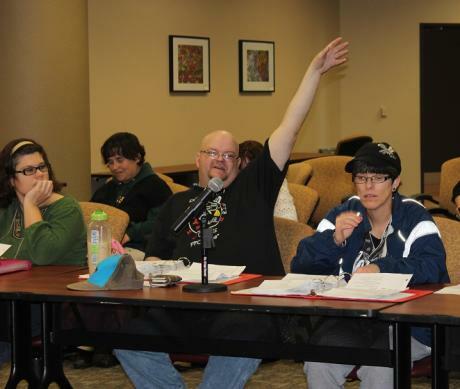 This committee is responsible for reviewing and evaluating the Bylaws, providing Board Member training, recruiting Board Members and other duties as may be so assigned by the Board of Directors. This committee also submits a slate of candidates for Board Officer positions to the Board for a vote. The Board Development Committee shall include not less than five directors with one of those directors being a client. The Client Advisory Committee shall consist of up to twenty-five members appointed by the Board of Directors and representative of the various categories of disability served by ACRC. 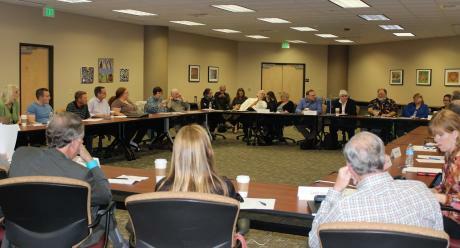 The Client Advisory Committee works to provide information and feedback to the Board from a client prospective. Alta California Regional Center’s Board of Directors receives input from a variety of important subcommittees, one of which is the Provider Advisory Committee (PAC). The PAC is comprised of service providers contracted with Alta from ACRC’s ten-county area. The Provider Advisory Committee shall provide advice, guidance, recommendations, and technical assistance to the regional center board in order to assist the regional center in carrying out its mandated functions.